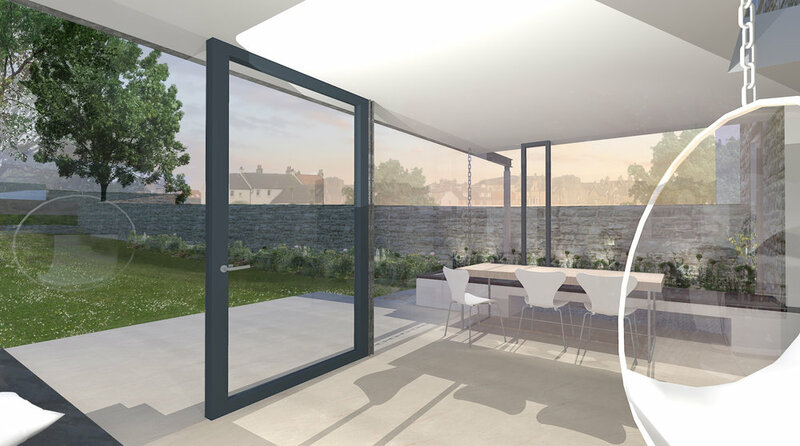 This project included an extensive rearrangement of the ground floor and new garden extension to a C-Listed building in the picturesque seaside town of Elie, Fife. 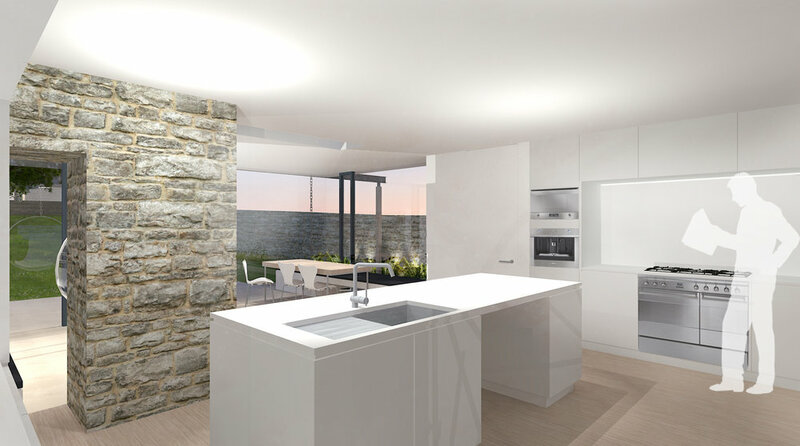 The design will provide sunlight deep into the plan and enhance enjoyment of the private garden. The works provided a new library, kitchen, larder and dining space alongside a utility and bathroom. The project was completed in the summer 2018.